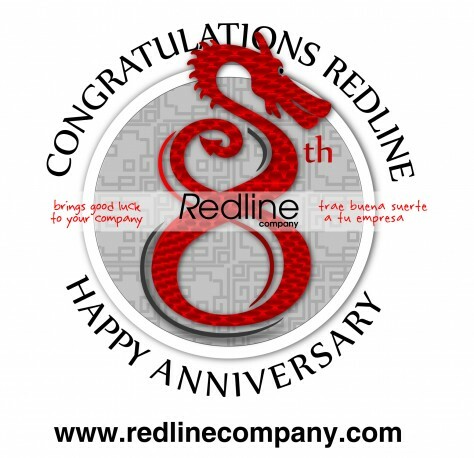 Redline’s 8th Birthday | Marbella Marbella – Adelante! 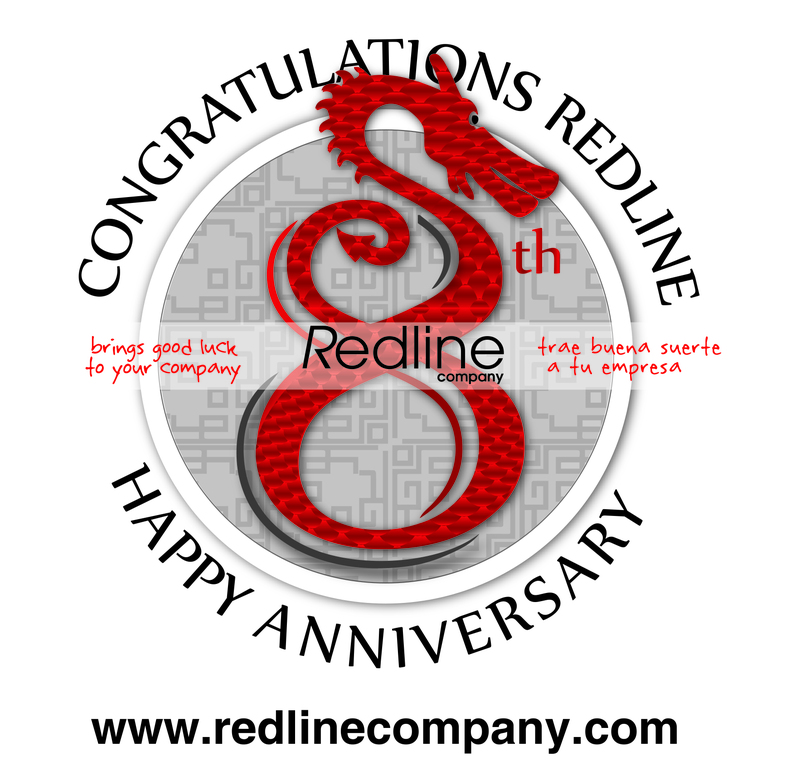 Redline’s 8th birthday falls in the year of the dragon, signifying great things ahead. On the 16th November, Redline Company will throw a birthday party at Mr Gourmet Burger restaurant in San Pedro, inviting clients to join in the celebrations by tucking into some cold beers, wines and a selection of bite sized luxury burgers, between 7.30pm and 9.30pm. Over the last 8 years Redline has gained a reputation as a marketing force to be reckoned with, by providing imaginative, professional multi-lingual marketing campaigns for both Spanish and expat clients. Redline is a one-stop-shop for any companies on the Costa del Sol that need the services of an external marketing department, offering businesses with fewer resources access to professional marketing services necessary to compete in today’s difficult market. Often starting from an original creative concept, Redline’s international team from Scandinavia, Europe, South America, South Africa and the UK, has expertise across all areas of traditional marketing, PR and graphic design, and also the latest techniques such as QR codes, mobile templates, Google Adwords and social media. They are also the go-to people for fresh and exciting website designs with easy to use content management systems.